The COOP is offering special merchandise for our Class. Click here for your reunion gear. The items can only be ordered on line; you will not be able to go into the Coop to purchase them. 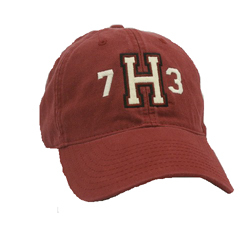 Help your class by purchasing an item to wear at the reunion-you will help fund reunion scholarships.